Welcome on my Devblog/Portfolio site! This is my new test scene to experiment with the new HD RP in Unity. See the youtube video bellow what a visual quality is reachable with this new methodology. I´m currently in the development of this game. 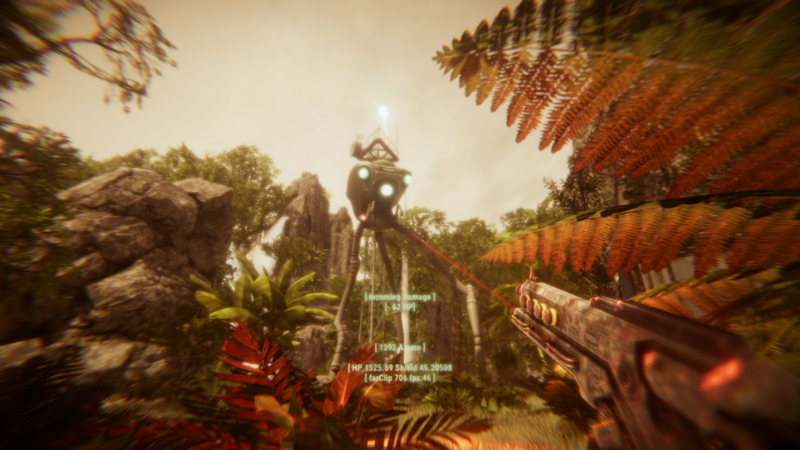 The goal is to create a procedural generated AAA quality level where the player have to clear the area from every threat and discover what happened with the planet and why every human is gone. 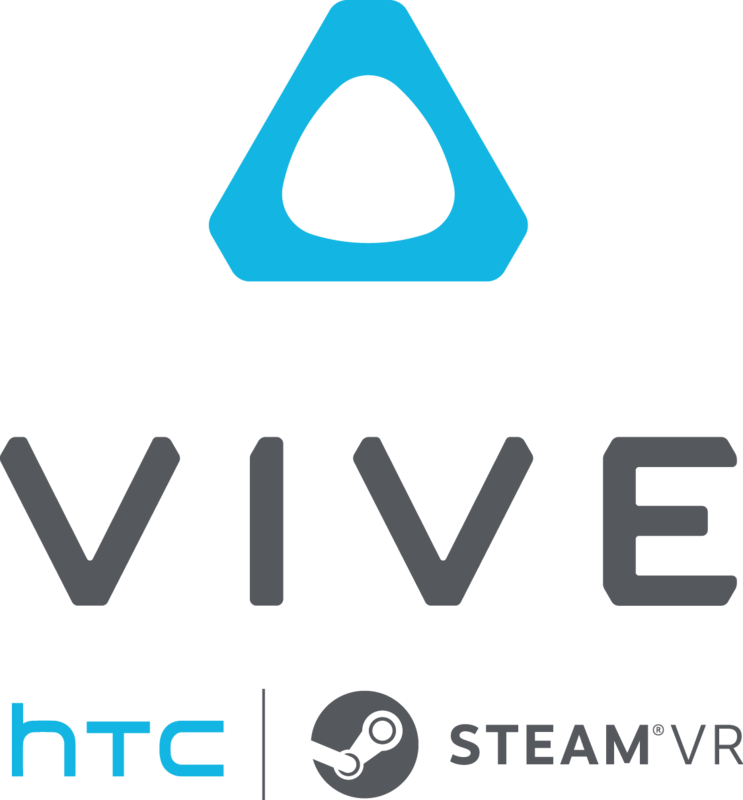 The game is developed only for VR no other versions are planned. A gameplay video is avaiable. This is my latest project I´m working on at my workplace. This virtual reality project will developed further into a full training software in the next 1-2 year. 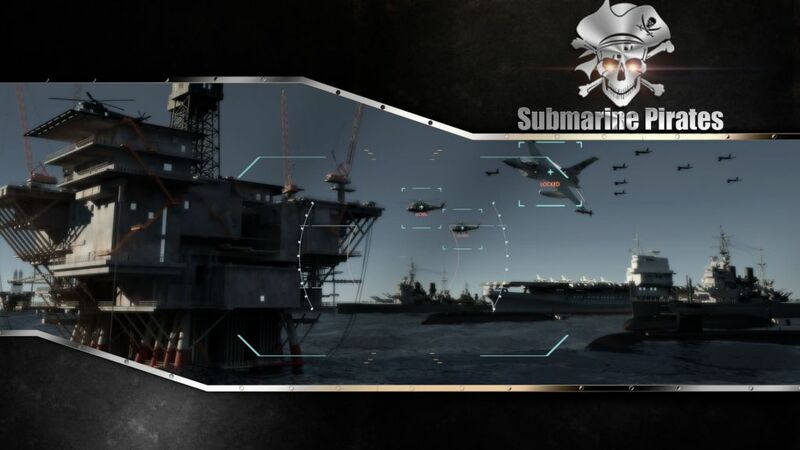 Submarine Pirates is a Modern tactical submarine combat simulator for Android Phone and Tablet. Its completely free , no ads, no in app purchases. The game is a mix of the warfare strategy and an arcade game style. 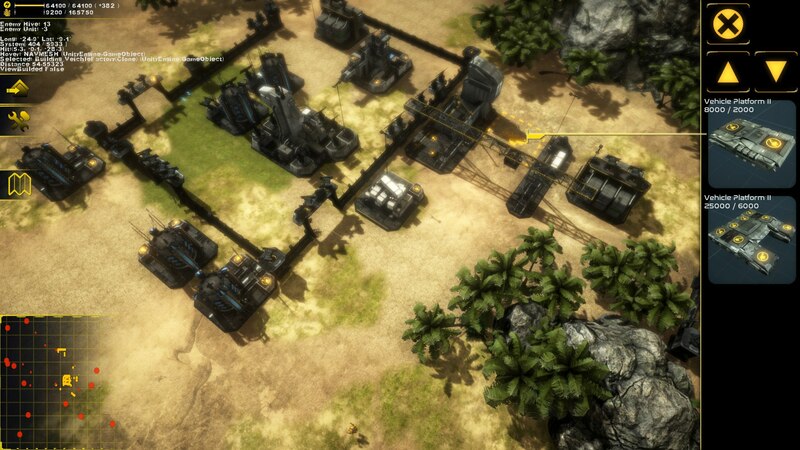 The gamer have to care whit the ship control, resources, potential dangers and whit the offense-defense tactics.The game offers a procedural generated map which provide a whole new map situation at every game. For more information please click on the image. The game have over 400.000 downloads at the moment. 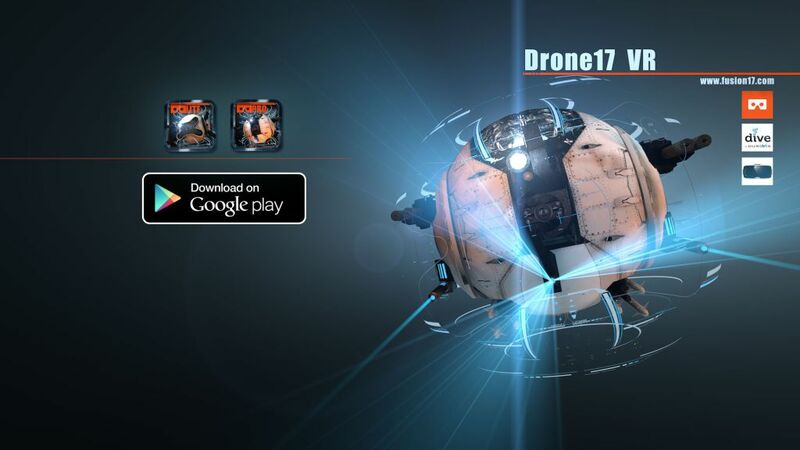 Drone 17 VR The game contains 10 procedural generated map style and many upgrade possibility. The goal was to target the game for the Mobile VR experience. For more information, video please click on the image. A few piece from my CGI artwork.